Multi-platinum-selling country star Jason Aldean is coming to Xfinity Center on Friday 20th September 2019 on the Ride All Night Tour, promoting his latest album, Rearview Town! The award-winning singer is a force of nature on stage, guaranteed to get you singing your heart out, and dancing all night! Aldean will be supported by the electrifying Kane Brown! Fans across 24 cities in the United States and Australia will get the chance to see him perform all of his smash hit's LIVE in concert. Book your tickets now for this exciting night and be part of the lucky crowd! Jason Aldean is one of modern country music’s most popular singers. 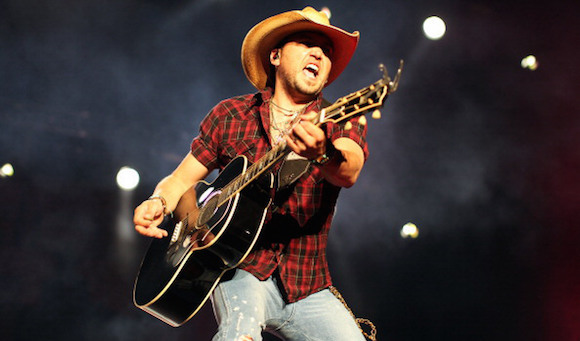 Aldean launched his career in 2005, signing to Broken Bow Records and releasing his self-titled debut album later that year, which launched three top ten singles: “Hicktown”, “Amarillo Sky”, and the number one single “Why.” Aldean’s 2010 album My Kinda Party is certified quadruple-platinum by the RIAA, 2012’s Night Train is double-platinum, and Aldean has also had four platinum-certified albums. He has had eight top ten singles on the Hot Country Songs or Country Airplay charts and nineteen number one singles.